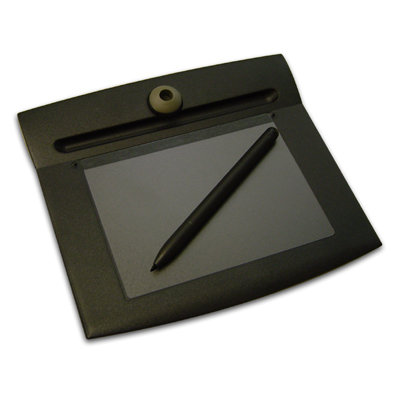 The SignatureGem® 1x5 is our small, more rugged electronic USB signature capture pad. Designed for accuracy, reliability, and portability, these models feature an active pen with interchangeable inking and plastic tips. 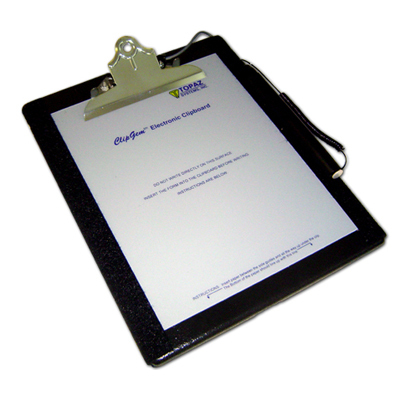 The pad is small in size and weight, and is powered only by your computer's USB port. 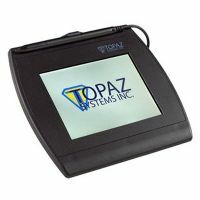 With the rugged signing surface, these models show the signature on the computer screen. 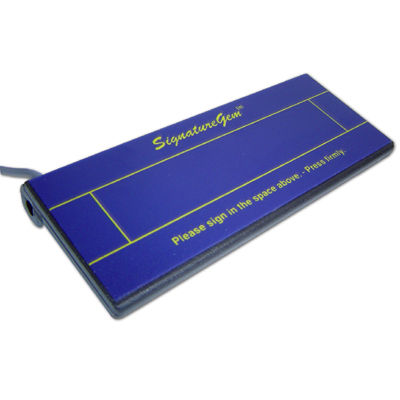 The SignatureGem® 1x5 is our small, more rugged electronic serial signature capture pad. Designed for accuracy, reliability, and portability, these models feature an active pen with interchangeable inking and plastic tips. 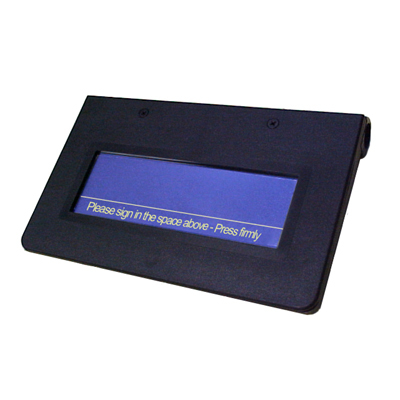 The pad is small in size and weight, and is powered only by your computer's serial (RS232) port. 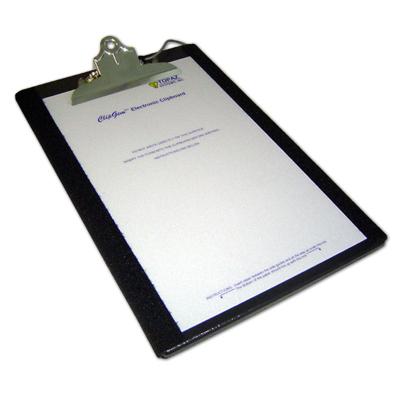 SigLite® Slim 1x5 is our slim, low-cost electronic signature pad. 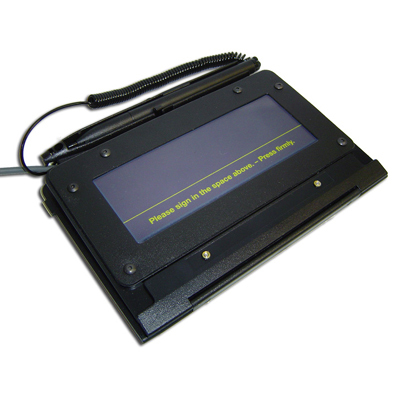 SigLite SL features all the high-quality biometric and forensic capture techniques of a SigLite tablet but with a thin 0.20" profile for extreme portability.